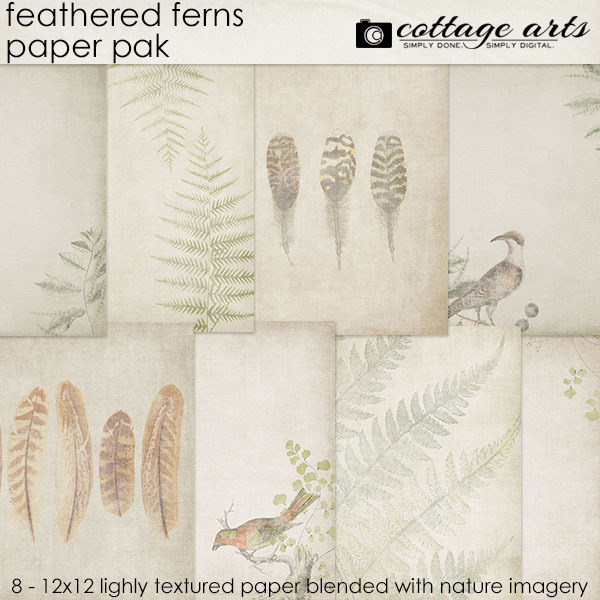 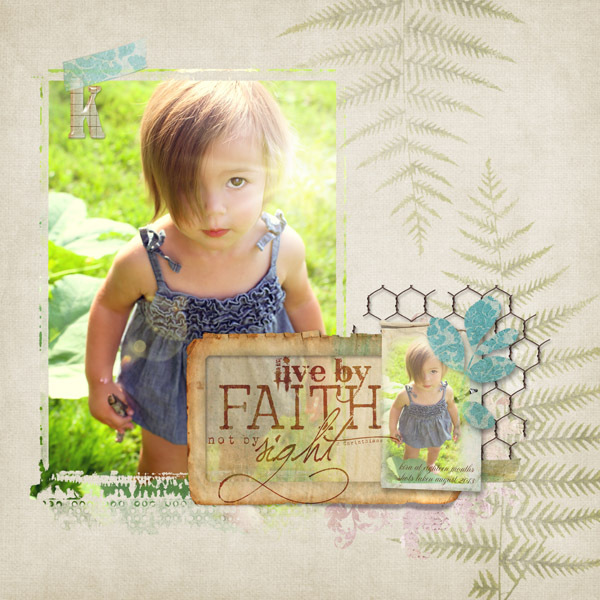 Share your love of nature with our Feathered Ferns Paper Pak...these papers are perfect backdrops for highlighting your favorite nature photography, everyday moments, and heritage genealogy. 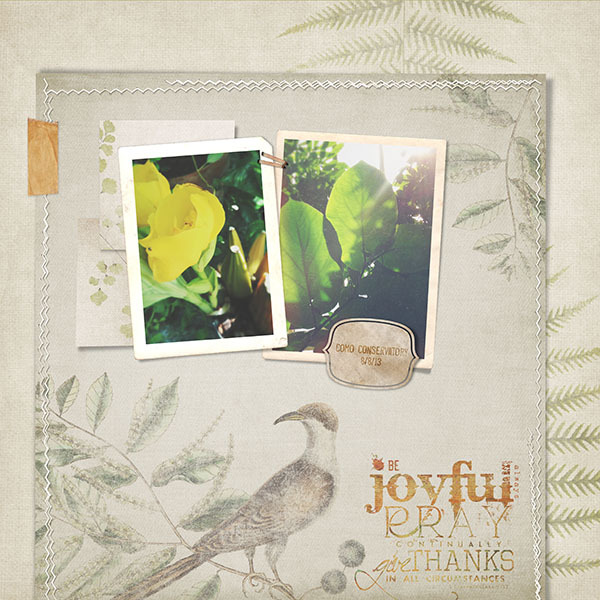 This set consists of 8 - 12x12 lightly distressed papers blended with beautiful vintage botanical and bird images. 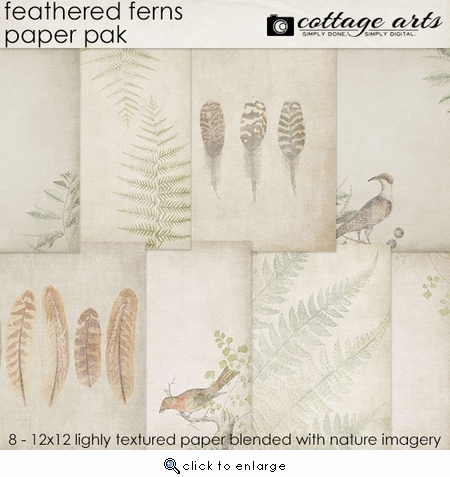 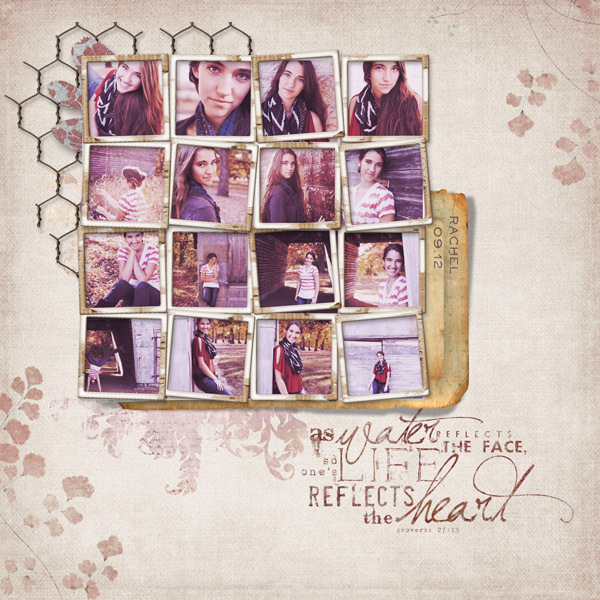 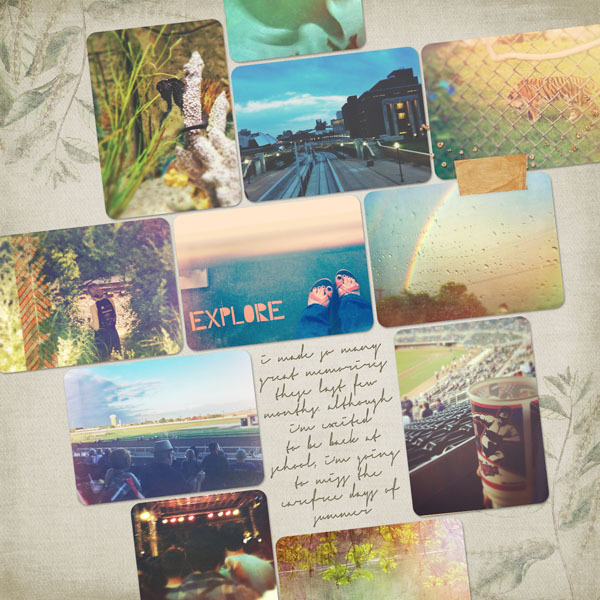 Pair with any of our Nature's Sketchbook kits to make the perfect page!